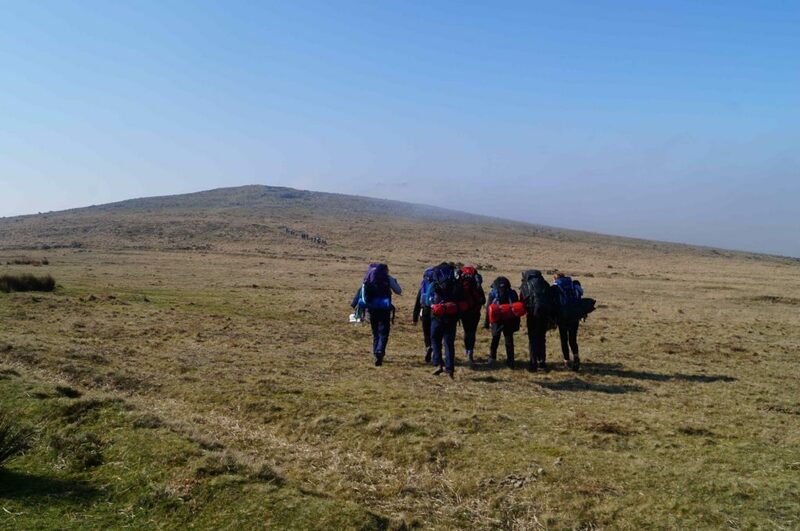 The teams finally experienced some sunshine on the first day of their two day expedition, but at first they had the mist which tested their navigational skills. 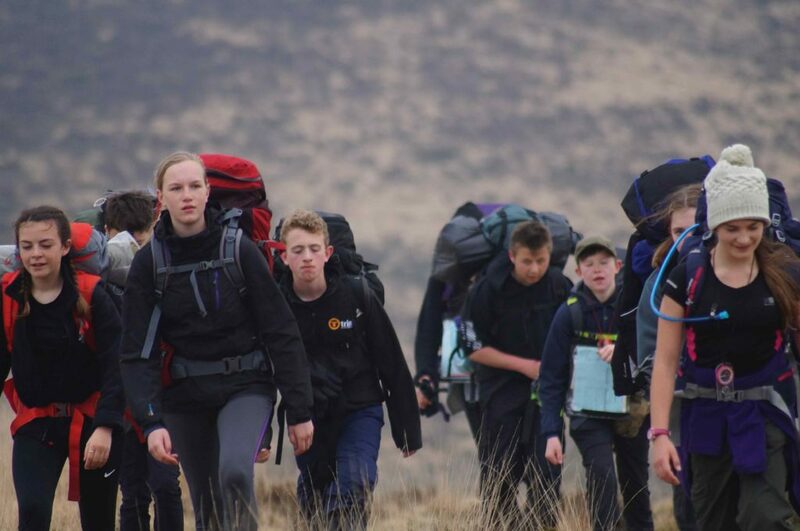 They set off from the Y junction near Okehampton Army Camp and headed west, going close to the centre of the moors, to camp at Shortacombe. Sunday morning the teams set off again from the Y junction. 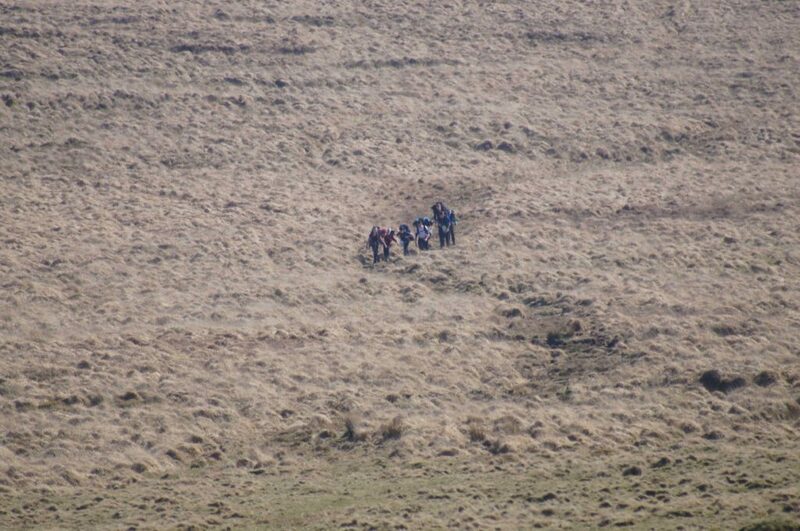 Again the visibility was very poor as the teams headed east and then south. 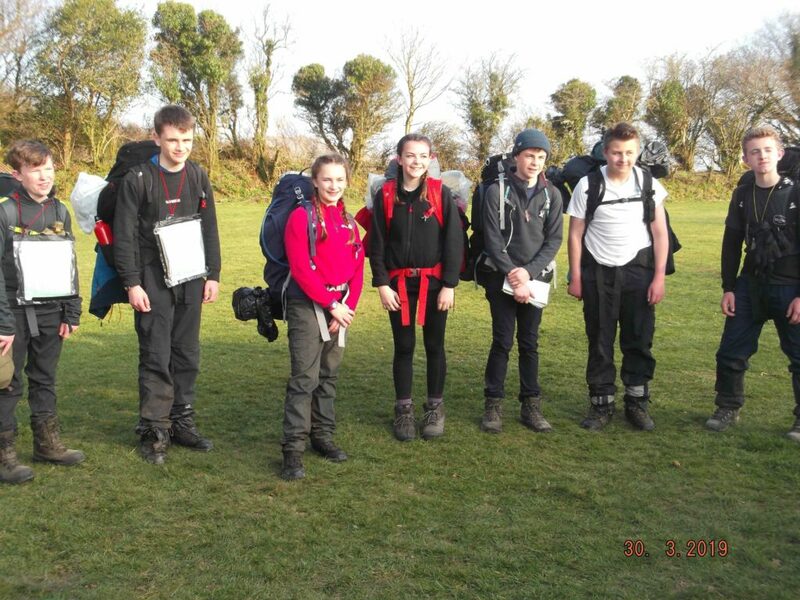 The students did well and the majority finished most of the walk, with one team finishing all of it. A big thank you again to the adults who were out supporting the teams. 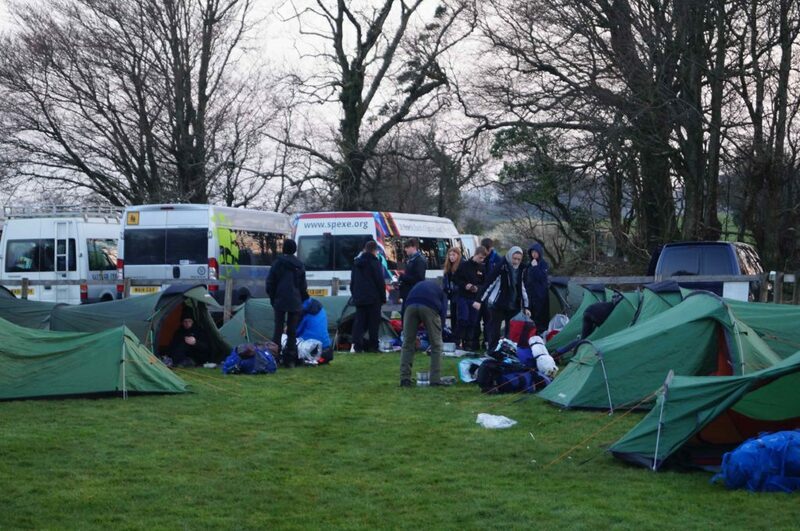 There is a wild camp expedition this coming weekend but the next main walk is the Mock weekend at the end of April.